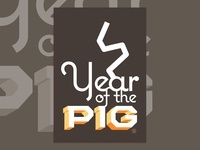 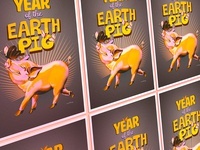 Happy Year Of The Earth Piglets ! 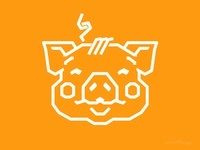 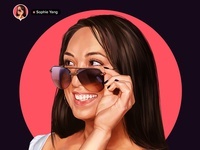 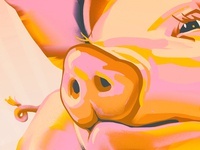 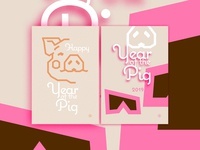 Happy Year Of The Pig - and piglets! 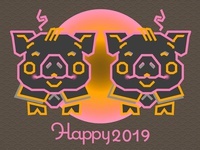 Happy Year Of The Pig - and piglets !